Mercator Gold plc, the diversified mineral development company, is pleased to announce that THEMAC Resources Group Limited (“THEMAC”), a company listed on the TSX Venture Exchange (ticker: MAC.H), has completed a placing of 5,582,556 subscription receipts (“Subscription Receipts”) at C$0.15 per Subscription Receipt for proceeds of C$837,384. Mercator has purchased 4,000,000 Subscription Receipts for total consideration of C$600,000. Mercator has entered into a binding heads of agreement (“the Heads of Agreement”) with the THEMAC in relation to the proposed acquisition (“the Transaction”) of New Mexico Copper Corporation (“NMCC”) by THEMAC, as announced on March 16, 2010. NMCC is a wholly owned subsidiary of Mercator and holds an exclusive option to acquire a 100% interest in the Copper Flat copper-molybdenum-gold-silver project in New Mexico, USA (“Copper Flat”). On completion of the Transaction, each of the Subscription Receipts will convert to one unit (“Unit”) of THEMAC. Each Unit is to consist of one common share and one warrant exercisable to acquire one common share at C$0.28 for a period of one year from the date of issue of the Subscription Receipts. As consideration for the Transaction, Mercator is to receive 10,500,000 common shares of THEMAC and warrants valid for a period of 5 years to purchase a further 10,500,000 common shares of THEMAC for a price of C$0.28 per share. It is expected that the parties will enter into a definitive agreement (“the Definitive Agreement”) in relation to the Transaction before May 21, 2010. Proceeds from the placing of the Subscription Receipts are being used to fund THEMAC’s obligations under the Heads of Agreement, which include funding ongoing work in connection with the Copper Flat project and making any payments to exercise NMCC’s option over Copper Flat that fall due. Upon conversion of the Subscription Receipts: Mercator will directly own 4,000,000 common shares of THEMAC and warrants to purchase a further 4,000,000 common shares of THEMAC at a price of C$0.28 per share for a period of one year from the date 2 of issue of the Subscription Receipts; assuming no other securities of THEMAC are issued, Mercator would hold 21.9% of the then issued shares of THEMAC (35.9% on a partially diluted basis assuming Mercator exercises all of its warrants acquired as a result of the conversion, and no other warrants are exercised). Mercator did not act jointly or in concert with any other person in acquiring its Subscription Receipts. Mercator acquired its Subscription Receipts for investment purposes in connection with the Transaction and may acquire additional securities of THEMAC as circumstances dictate. In the event that the Transaction is not completed, holders of Subscription Receipts would receive an interest equal to the amount of their subscription in the repayment of the advance of US$850,000 made to NMCC by THEMAC (announced 6 April, 2010). Alternatively, subject to the approval of the TSX Venture Exchange and the agreement of THEMAC and Mercator, the conversion of the Subscription Receipts would take place as planned. Copper Flat is a former producing mine with substantial infrastructure still in place. As a result of the Transaction, Mercator will hold a substantial interest in THEMAC, and will therefore retain a very significant interest in the Copper Flat project’s future development. 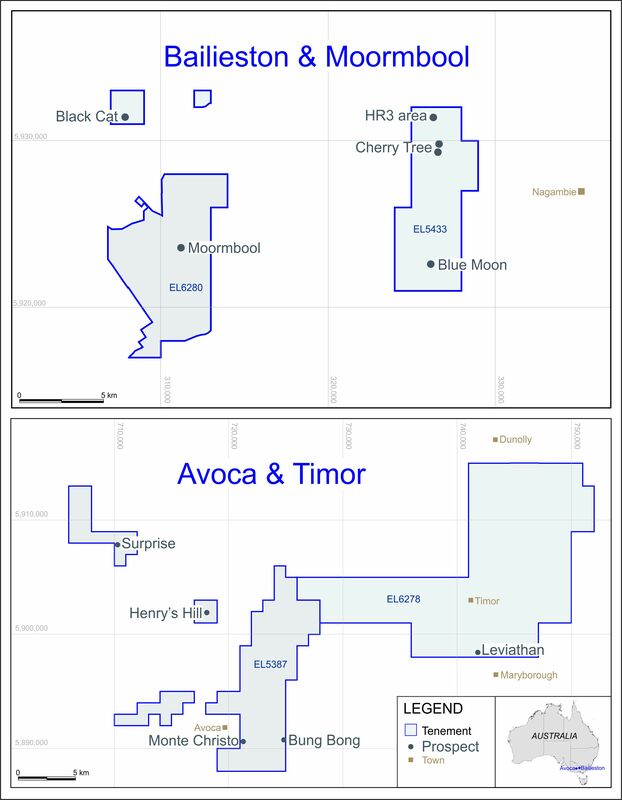 Completion of the Transaction is conditional, inter alia, on the completion of a second placing (“the Second Placing”) of units of THEMAC sufficient to raise C$5 million at a minimum placing price of C$0.50 per unit, each unit to consist of one common share and one warrant valid for one year and exercisable to acquire one common share at a price sufficient to raise C$10 million should all the warrants of the Second Placing be exercised. Following completion of the Transaction and the Second Placing (assuming that the Second Placing is completed at C$0.50 per unit and that no warrants are exercised), it is anticipated that Mercator will hold 37.5% of the THEMAC’s outstanding shares. THEMAC is working with SRK Consulting (US) Inc. (“SRK”) to complete a revised resource estimate and a preliminary assessment (as defined in Canadian National Instrument 43-101) on the Copper Flat property. The availability of the preliminary assessment is a condition of completion of the Transaction. THEMAC has been advised that it will receive the initial draft of the NI 43-101 compliant preliminary assessment from SRK by early June 2010, and will thereafter make its formal submissions to the TSX Venture Exchange for approval of the Transaction.